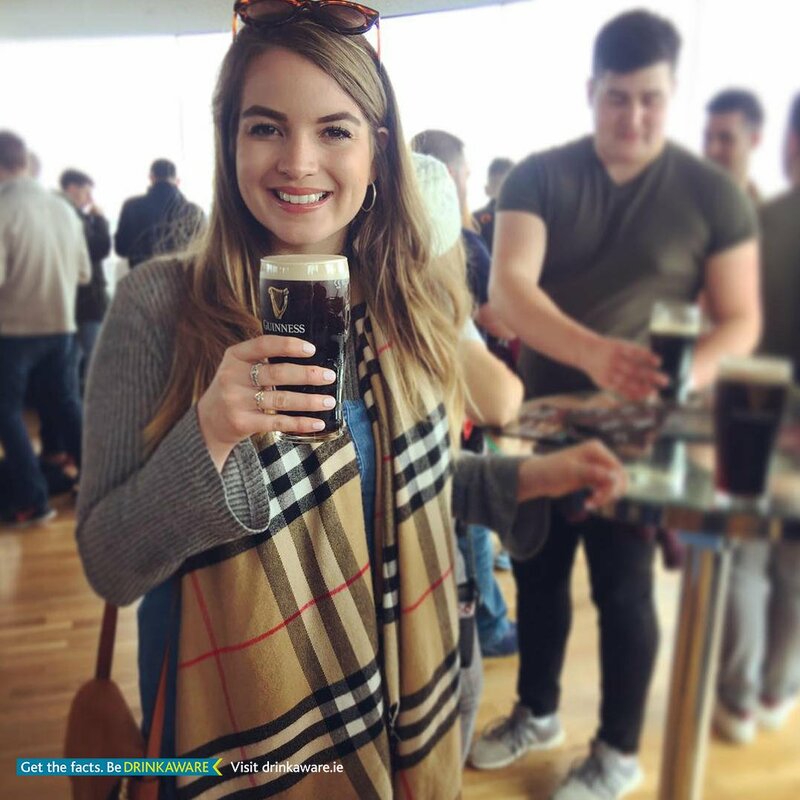 Guinness/Drinkaware trying to get women to drink pints! Previous PostPrevious Absolut 40% alcohol put Marion Gildea & Jessica Frayne in the spotlight. Next PostNext It’s Match Day and we’re in Edinburgh for #SCOvIRE!